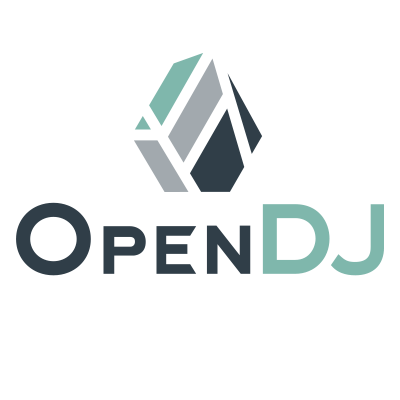 With OpenDJ 2.6, we’ve made it easier for people to install it on Linux machines by providing RPM and Debian packages. We are now also providing a MSI package to ease the installation and removal on Windows machines. The MSI package is available for nightly builds here. Next Next post: Happy 5 Years Anniversary, ForgeRock!